Waterslea is set on acres of space with direct access to the Shoalhaven River. Our largest venue, Waterslea accommodates up to 167 people, and has a very functional array of meeting and breakout spaces, with guest wifi, making it a versatile venue for whatever kind of camp you intend to run. With open grassy fields, a network of bushwalking trails and a pool with separate waterslide, Waterslea also has plenty of options for relaxation during your time away. Exclusive use of: BBQ area, meeting hall, two breakaway meeting rooms, dining room, playing field, and games room. 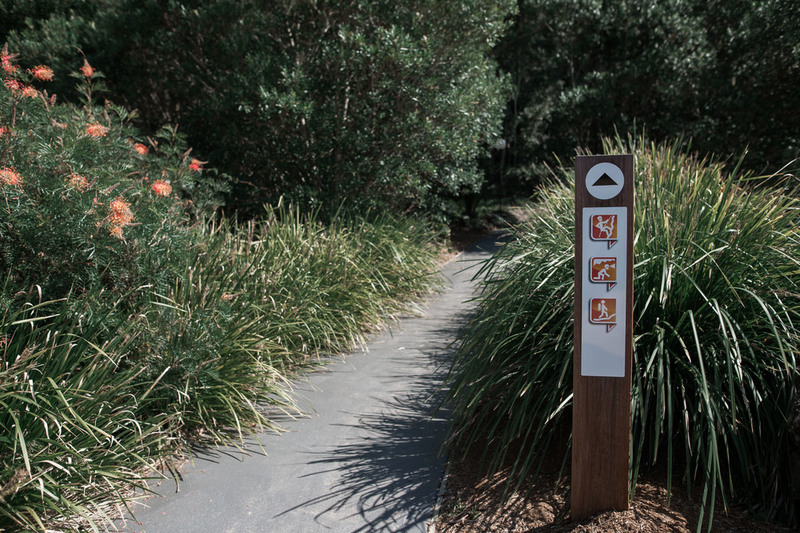 Shared access to: campfire pit, swimming pool, and Shoalhaven River front access.